Transport services will be provided to all the students who need transportation and have applied for transportation in Requisite Application Format. The bus routes are fixed according to the pattern of the students' location's. Transport Service available from every corner of the City. Beside this college also provides buses to Cuttack. This bus operates all the seven days of week as per a schedule notified from time to time. 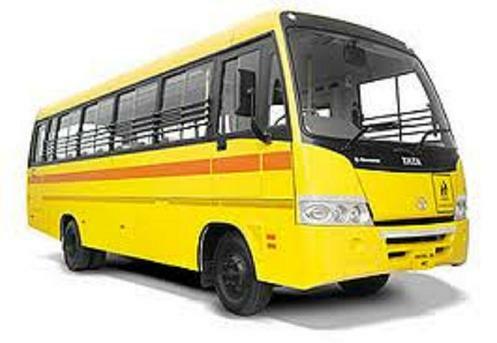 Transportation facility is also available every time for any kind of emergency.